1) ACQUAINTANCE: Literally, it means someone who is known but is not a close friend. All friendships kick-off from here. This level includes those people you know at the ground state. They recognize you and you do recognize them. It's most likely you know quite a number of people this way. Acquaintances are important and significant. Remember that coworker of yours you see every other day by the dispenser, during coffee breaks, or the co-student you come across during lectures, or the mother who picks up her child at the day care the same time you do. These sets of people you have occasional contacts with are acquaintances, nothing more. 2) CASUAL: This is a bit higher than the acquaintance. These friends you see more often, but your relationship is still on the skin level. Most of our relationships are casual. These friends have more contact with us. At the office, church, school etc. 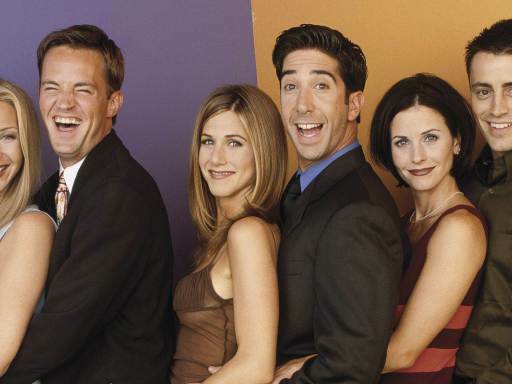 You know a thing or two about these sets of friends. You know them by name, where they live, school and sometimes their hobby. Yet, there's no openness with that person. You two may share a hobby, concerns, common interests, or activities together but you have little knowledge about his personal life, family or background. I'd bet you remember some of your friends in this category. You can have scores of acquaintances and tons of casual friends but they can't be compared to a close friend. Close friendship requires that both persons share the same goals. This group consist of those who share a commitment to the same idea and standards. Close friendship carries with it the responsibility to visualize true achievements for each other. You feel this person is heading towards the same path as you are. 4) INTIMATE: This is the fourth and deepest level of friendship. It should be centered on a profound commitment to invest generously in each other's lives. This friend is someone with whom you can share your heart and soul. Some friends are close but not intimate. Intimate friends are soulmates. It may be disastrous to reveal your heart and soul to a friend with whom there is no intimacy. It's important that couples grow into being intimate friends before they walk down the aisle to take the vows. Each and every one of us need a few people with whom we can open up the whole of our hearts to. Have you confused a level for another? It's high time you picked your inner pen and categorize your friends into these levels in order to know how to relate with each one better. Thanks for reading! We'll keep promoting growth and by the way, we've been a bit off for a while now all because we're working towards restructuring and making the platform more user-friendly.